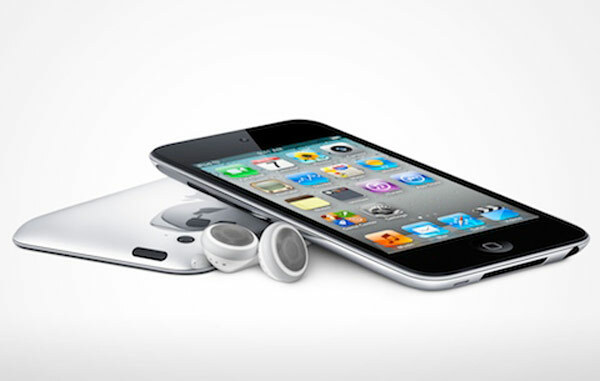 Not only the media is dedicated to spreading rumors and playing the brand new iPhone 5 that Apple could introduce the next October, which on the other hand, Apple fascinates. While fanboys, those who are obsessed with raising the iPhone far beyond what it claims the Cupertino, fight for the benefits of the next phone and Apple's future, some companies provide information analysts - supported by studies and documents - that gives us clues about the technical profile of the terminal. The same will have to compete head on with big names like Samsung Galaxy S3 , the powerful family HTC One , the refreshing Nokia Lumia or renewed family Xperia Sony , to name four examples competent. This is reality. But what Apple really working? Although never know, then we offer the views of the consultant Jefferies. A couple of days we talked about some rumors pointing to a radical shift in Apple's strategy , taking into account the disappearance of Steve Jobs and the current leadership of Tim Cook, whose intentions seem to diversify beyond the legacy of the founder of the company. The documentation submitted by analysts at Jefferies, the phone will hit the market in question with a four-inch wide screen and a resolution (dpi or dots per inch) higher than what was customary in recent times. 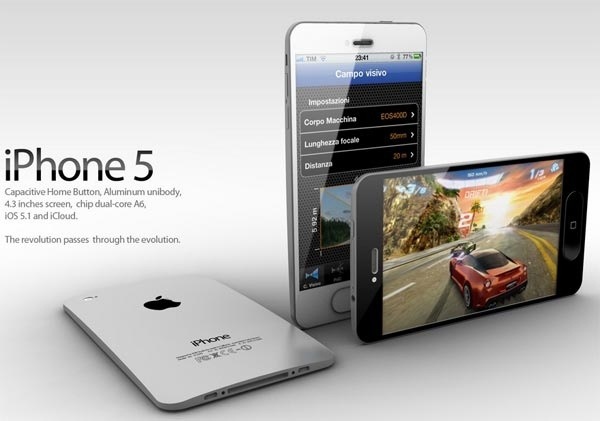 In turn, the company suggests that the new iPhone 5 will sport a much more streamlined silhouette, like a human subject to strict regime, which could result in a reduction of up to 20%, which is something. Apple's intentions, as analysts have, go through to enter into competition with Android phones that have been presented with much larger screens to market. Do not forget that the Samsung Galaxy S3 to be presented today before the public could have a 4.8-inch panel, with all our respect for the Galaxy Note that it sports a 5.3 inch screen. Jefferies reminds us that Apple announced its developer conference (WWDC) next June 11 this year, just when they meet in San Francisco and curious crowd of professionals in the industry. 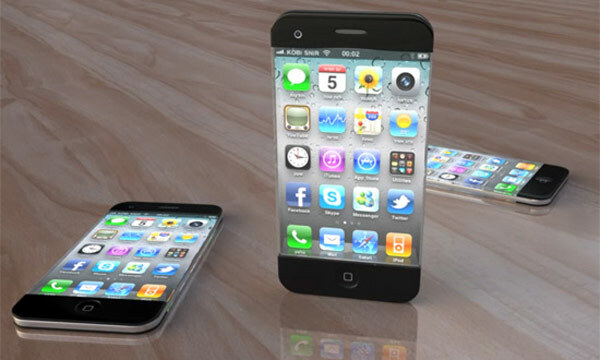 Analysts think this would be the best time for the Cupertino decided to present the sixth generation of its iPhone, plus the new version of its operating system: iPhone OS 6, which seems practically certain. Besides, the company would be best placed to give the latest news about your service icloud with any updates, just at a time when most of the attention is focused on Google Drive storage service in the cloud a few days ago presented his rival Mountain View. The company presents new design changes, such as a dock connector smaller, LTE connectivity for networks of fourth generation (4G) that are more operational in the U.S., and a new processor A6 which could offer a higher return the device. For now it is not possible to move more data, but more accurate than we have on the table is the stiff competition that is coming into the competitive mobile phone market smart. Without going any further, the very founder of Apple, Steve Wozniak , said that the new Nokia 900 Lumia Windows Phone 7.5 Mango seemed to have been manufactured by the company on the block.